Bringing a new baby into this world is an enlightening experience. Taking care of it is not easy though. You need to make sure your baby is fed on time, sleeps properly, and has its other needs taken care of. Sleevely can help. It is a smart device with a mobile app that lets you monitor and improve your baby’s feeding habits. It alerts you when your prepared formula has reached its expiration time, so you can save money and reduce waste. Sleevely is a Bluetooth-enabled device and pretty easy to use. 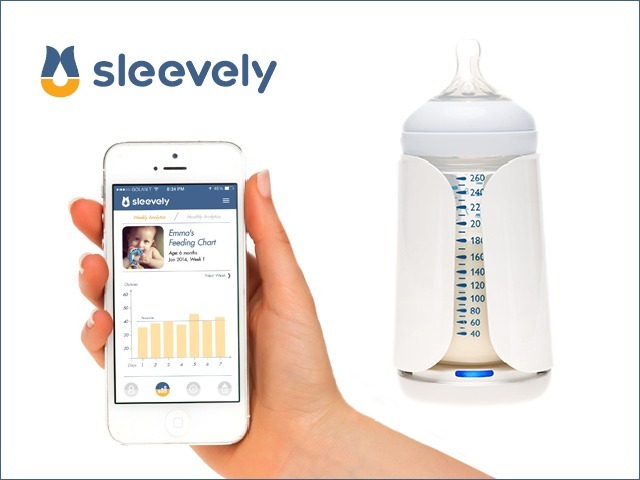 Just slip your baby bottle into Sleevely, download its companion app, and you are ready to go. Sleevely transmits data to your mobile device conveniently. It is lightweight and uses standard battery. All components are safe and hazard-free, which is to be expected. Its mobile app lets you register your baby’s information, track its feeding habits, and compare your baby’s habits with those of other babies. 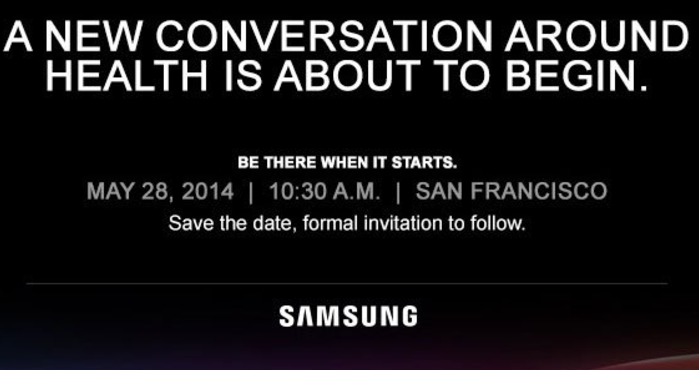 You also get useful real-time notifications. Sleevely is on Kickstarter at this time.